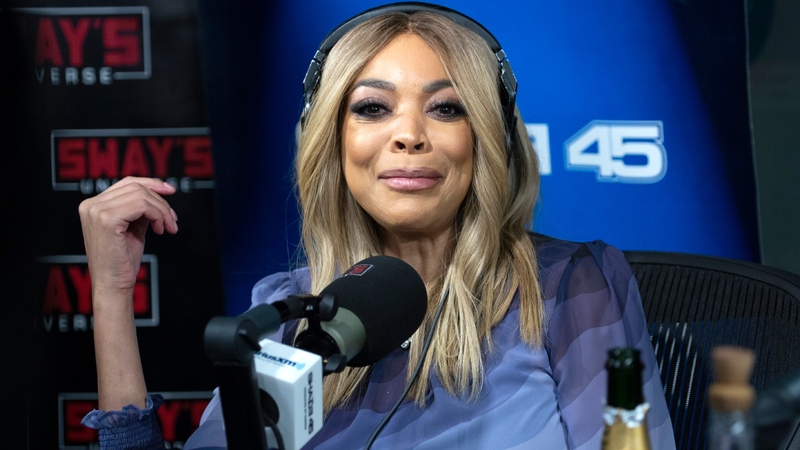 Following weeks of delays, news about the return of Wendy Williams’ popular daytime talk show comes this weekend out of her camp — in the wake of complications from her Graves’ disease, Williams announced on Friday that she is taking an indefinite break from TV. “As Wendy Williams Hunter previously shared, she fractured her shoulder and has been on the mend. Over the past few days, Wendy has experienced complications regarding her Graves’ disease that will require treatment,” a statement posted on her Twitter account revealed. That surgery, the statement explained, necessitates time-intensive treatment that makes returning to The Wendy Williams Show prohibitive at this point. “Wendy will be under the strict supervision of her physicians, and as part of her care, there will be significant time spent in the hospital. Despite her strong desire to return, she is taking a necessary, extended break from her show to focus on her personal and physical well-being. Wendy thanks everyone in advance for their well-wishes and for respecting her and The Hunter Family’s privacy during this time,” read the statement. Although Williams hasn’t yet explored the topic in depth, she has shared with fans in the past year that she suffers from Graves’ disease. According to the U.S. Department of Health & Human Services’ Office of Women’s Health, Graves’ disease is an autoimmune disease that damages the thyroid gland and is the most common cause of hyperthyroidism. Symptoms of Graves’ disease may include bulging eyes, weight loss and a fast metabolism. If left untreated, Graves’ disease can lead to osteoporosis, heart problems and fertility issues. In the time period it takes Williams to tend to her recovery, Debmar-Mercury will be producing original episodes with “a variety of hosts” beginning the week of Jan. 28. The news of Williams’ hospitalization and subsequent leave of absence caps off what has been a tumultuous six months for Williams. This most recent statement marks the third delay Williams has announced since that episode.